Welcome to the perfect country setting, located just outside of Clover and York! 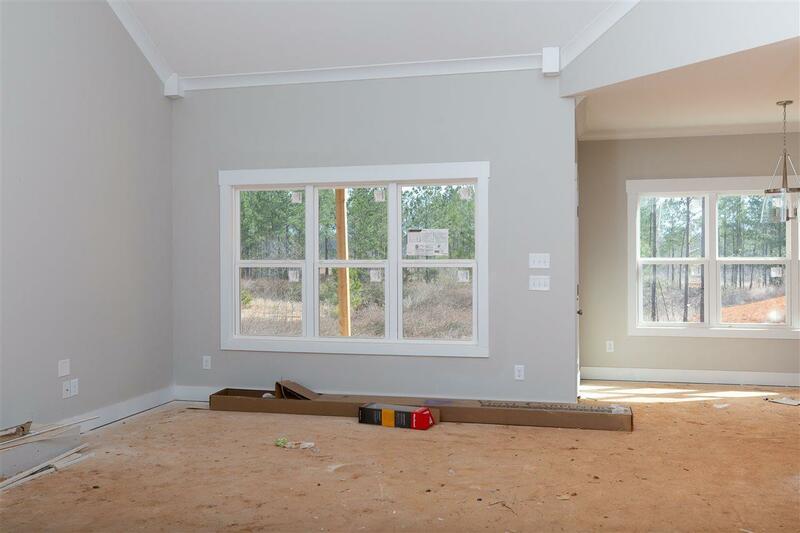 This home features 2,650 heated sq ft of living space with a bonus room upstairs, which is perfect for a media room or a childrens play area. Upgrades galore! 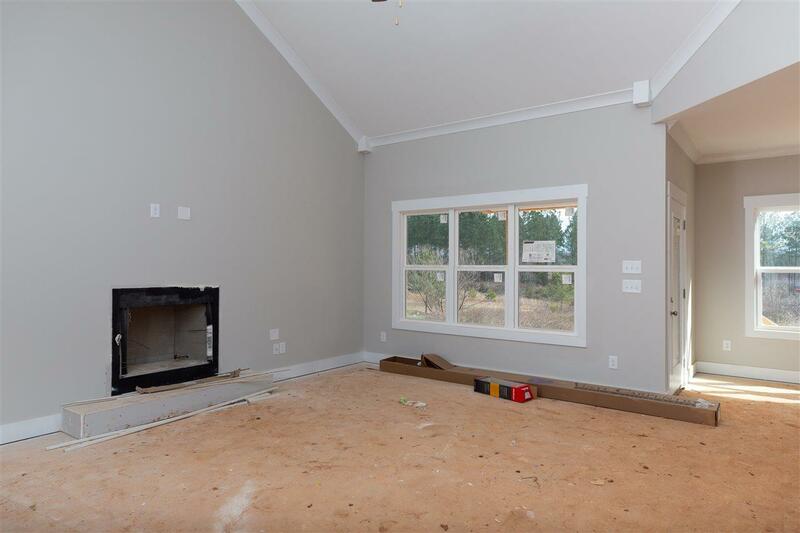 Crown molding, granite countertops, and a beautiful gas log FP in the great room. Large kitchen with a breakfast area, as well as a formal dining room that offers plenty of room to host your guests. 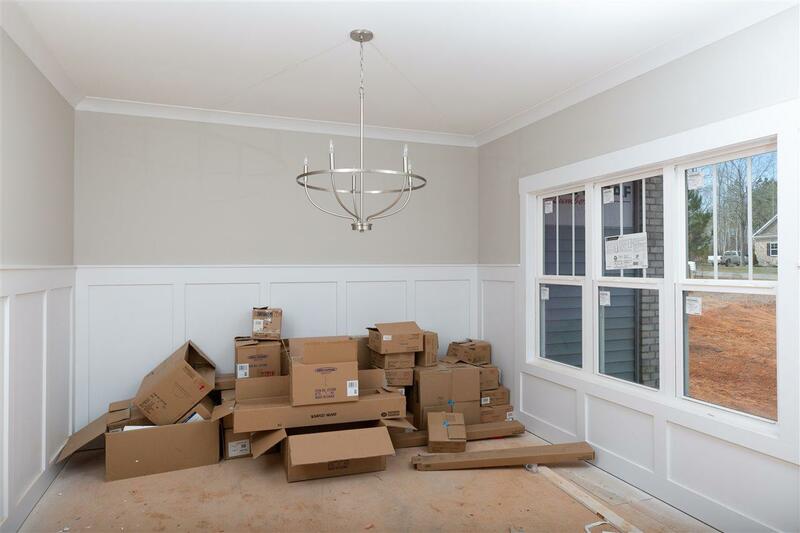 This is new construction and sq ft and rooms may be subject to change. 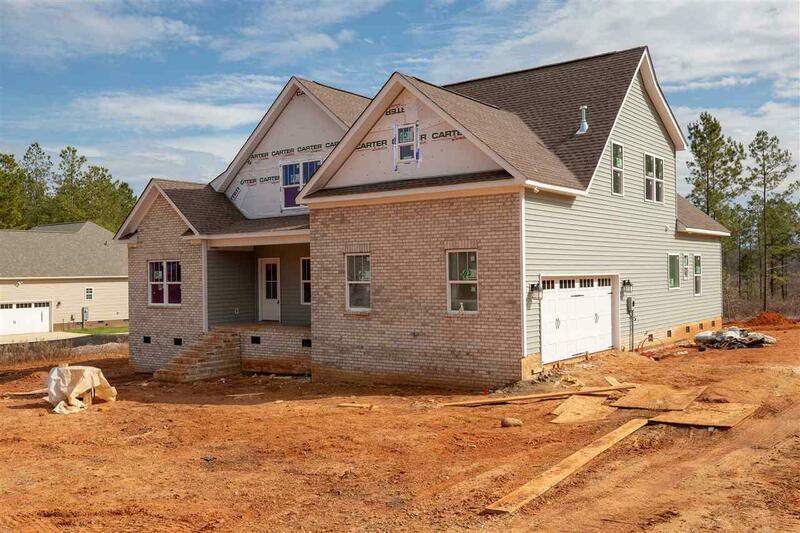 Listing provided courtesy of Kim (Joni) Hamrick of Allen Tate Rock Hill.